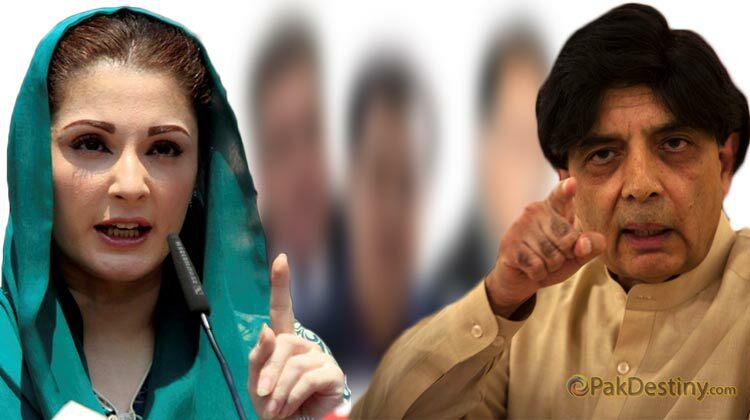 (Pak Destiny) Former interior minister Chaudhry Nisar Ali Khan‘s calling Maryam Nawaz a ‘child’ in politics has not only made his old friend Nawaz Sharif angry but also extremely up set Maryam who plans to unleash her ‘dogs’ on him (Nisar) soon. Maryam Nawaz is feeling belittled after the comment of Nisar. In his interview to Geo TV Nisar said: “Maryam is a child. She has no experience of politics. She cannot be accepted as leader in the PML-N. 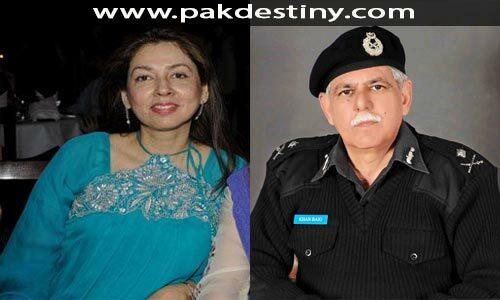 It is silly to compare her with great Benazir Bhutto. Benazir had earned her place in the PPP by her long political struggle which Maryam will have to do”. But Maryam is born with a silver spoon… why she needs to struggle when her father has provided her a perfect platform to do politics in the country and continue fooling the people around. There a number of her pets in the PML-N who on her one single are ready to unleash on any one she targets. Panama case is before everyone when Maryam’s pets were unleashed on the Supreme Court, judges and the military establishment. ch nisar is right 100% but if he has so many concerns why doesn’t he leave the party? Dare to be different Chaudhary Sb ! Many time you did show your difference of opinion with PML (N) policies but never dare to come forward and played a big role. No doubt people of Pakistan expect you some thing and you are not delivering as per your own will. Be courageous and come forward with some solution.